Kittens are curious creatures, and they will want to explore everything that you let them. Be aware of these potential dangers for the safety of your new companion. 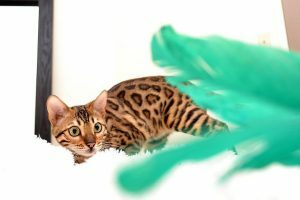 If you are looking for a breeder for a specific cat breed, your searches may come up with many options… how do you possibly choose? 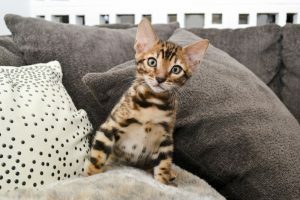 Here are some tips on how to choose a good breeder, and red flags to watch out for when looking to buy a kitten. Provide your fur-babies with a healthy diet while saving money! 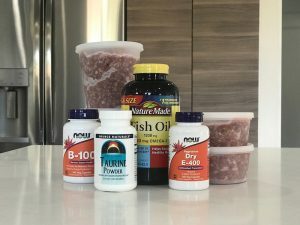 Learn how to make your own cat food at home. 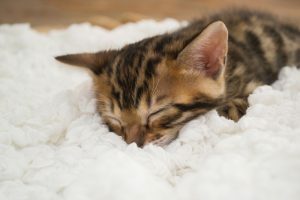 Before bringing any new kitten into your home, make sure you are prepared! Here are some essential things you can do prior to bringing your new family member home.